You can now purchase our DVDs with your Credit Card via PayPal, or you can send us a check. 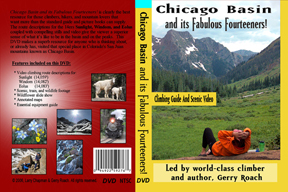 Click a cover for information on that DVD. bought together is $34.95 plus $6.10 for Priority Mail. if your total order is less than $35.00.